Mix all ingredients, except raisins. Then, stir in raisins. Drop by spoonfuls onto cookie sheets. Bake at 350 degrees for 10-12 minutes. Enjoy! 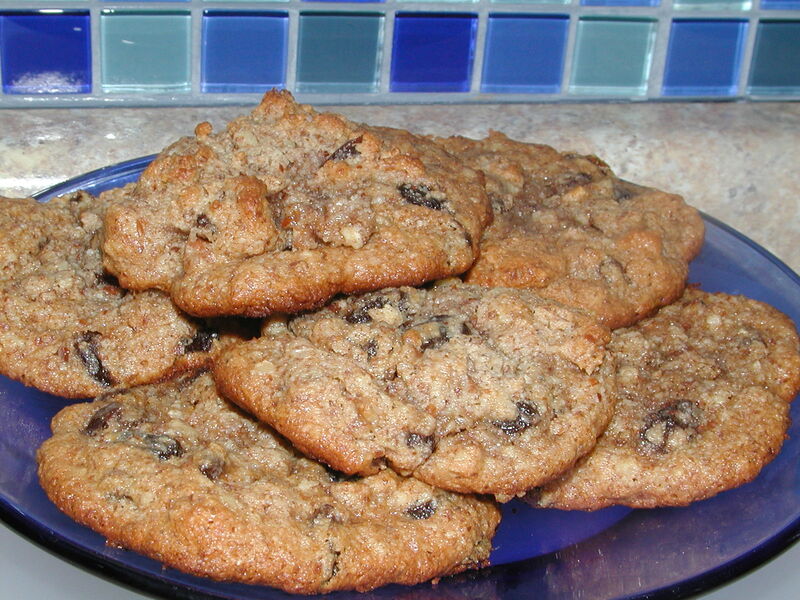 -Replace raisins with chocolate chips to make delicious chocolate chip cookies!